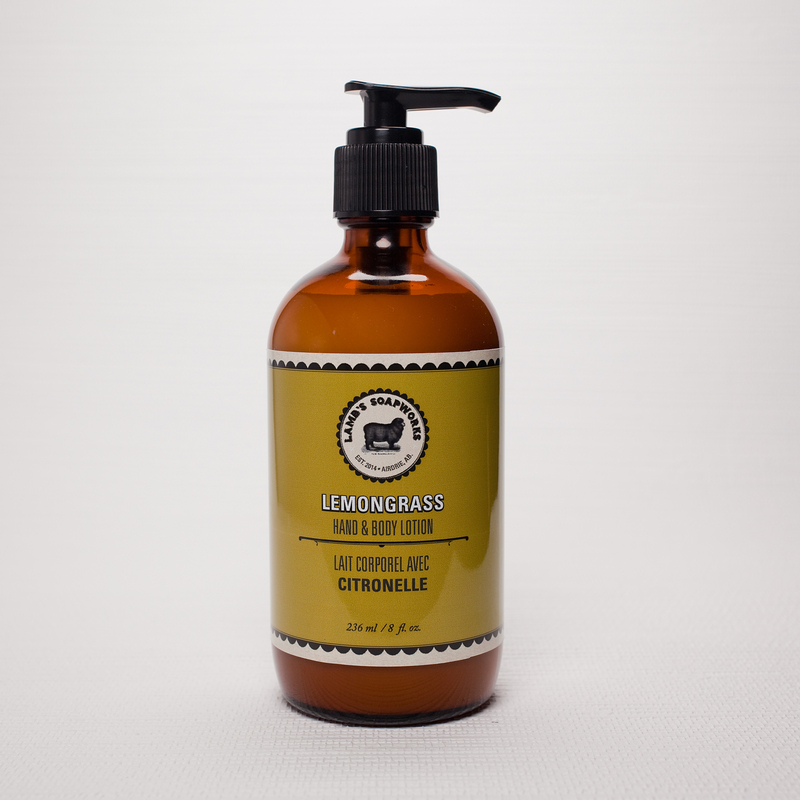 Sodium Bicarbonate (Baking Soda), Citric Acid, Theobroma Cacao (Cocoa) Seed Butter, Magnesium Sulfate (Epsom Salt), Aqua (Water), Helianthus Annuus (Sunflower) Seed Oil, Cymbopogon Schoenanthus (Lemongrass) Oil, Montmorillonite (French Green Clay), Kaolin, Isopropyl alcohol. 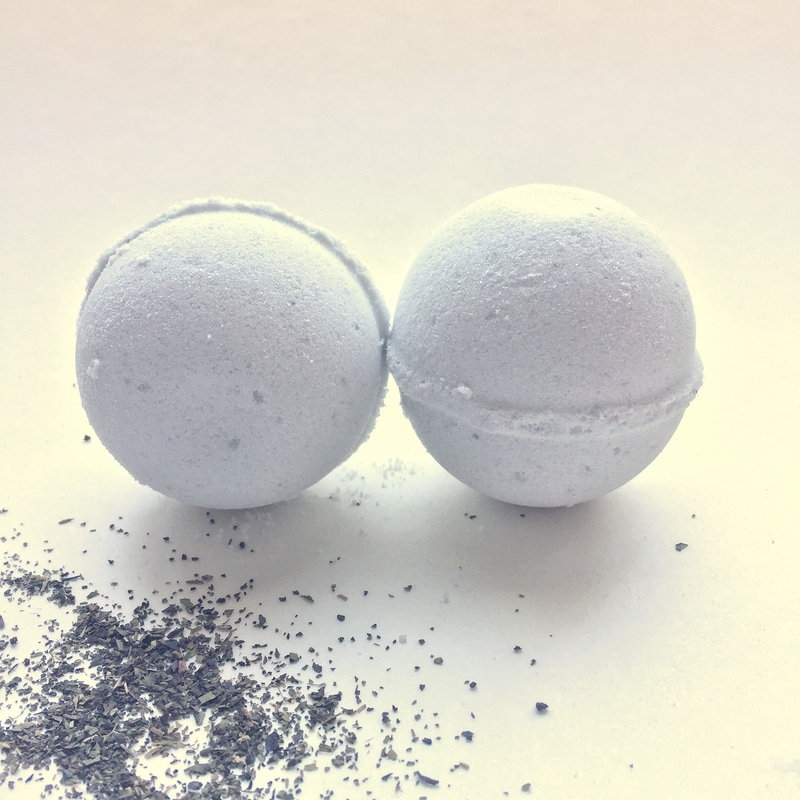 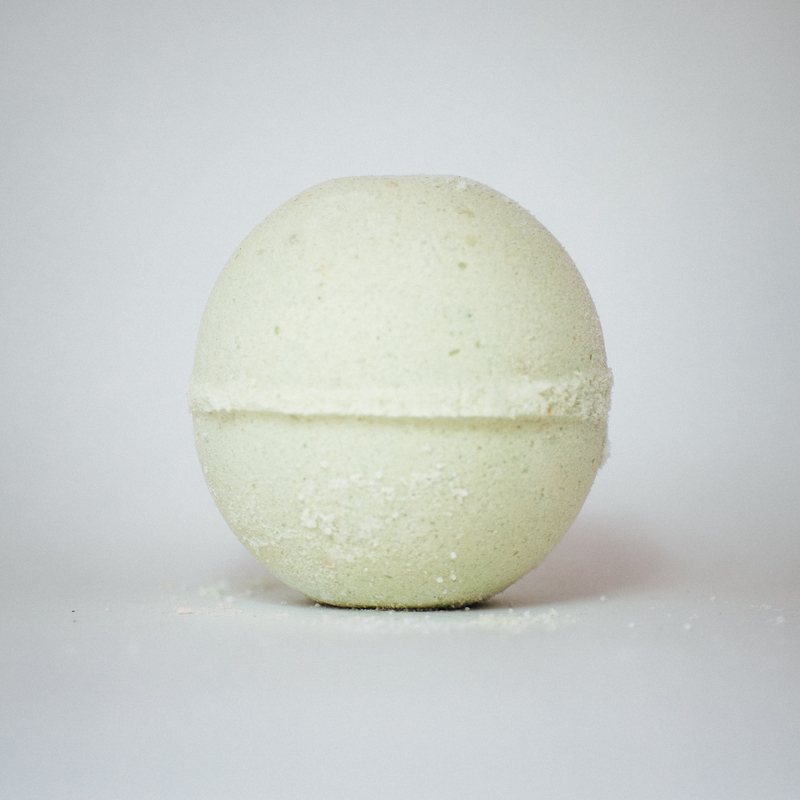 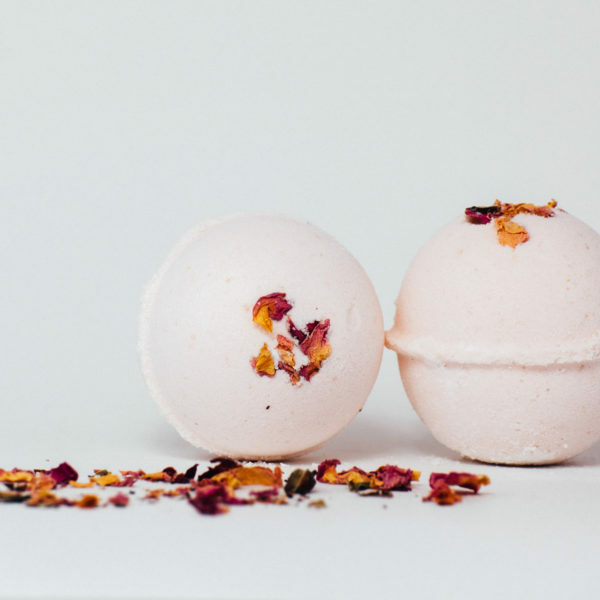 Enjoy a super moisturizing soak with our lemongrass bath bomb. 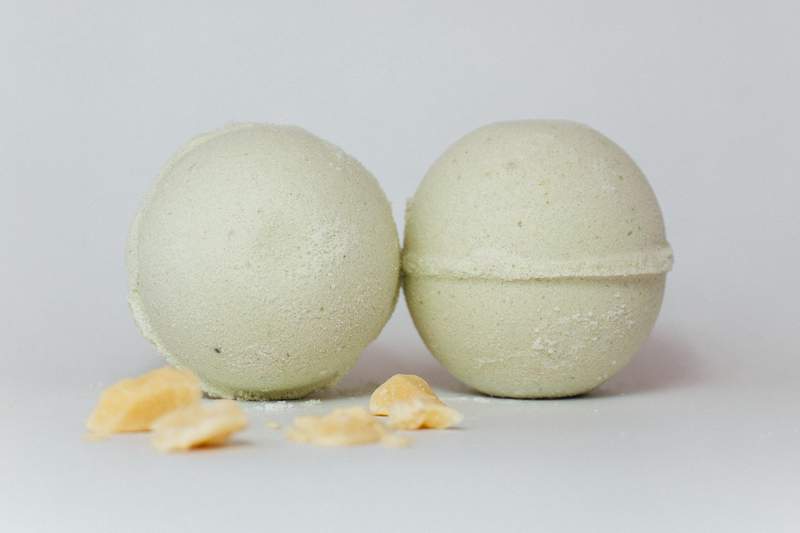 Relax with the uplifting scent of lemongrass while you settle into a warm bathtub for a soothing soak. 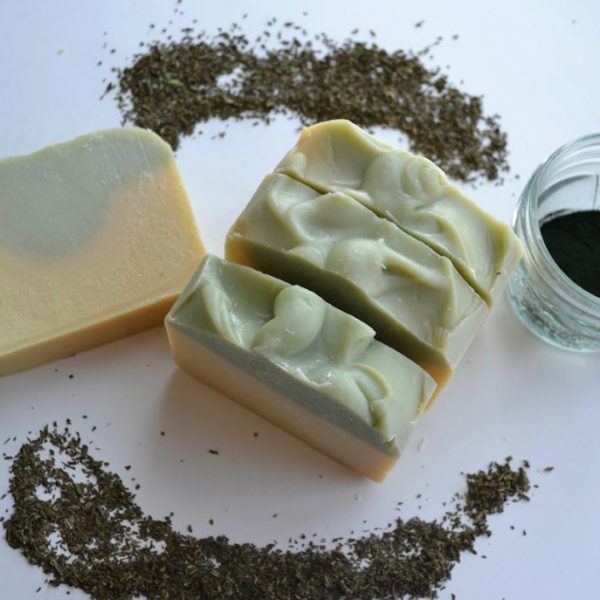 The addition of french green and yellow clay give your skin an extra dose of detoxification. 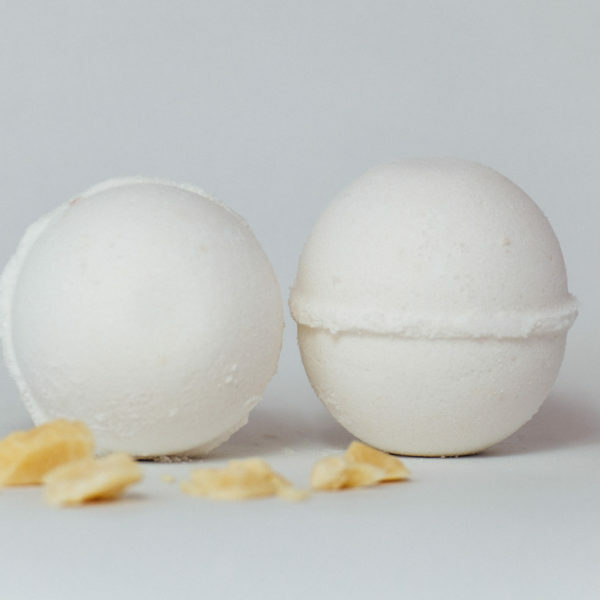 Scented with therapeutic grade lemongrass essential oil.